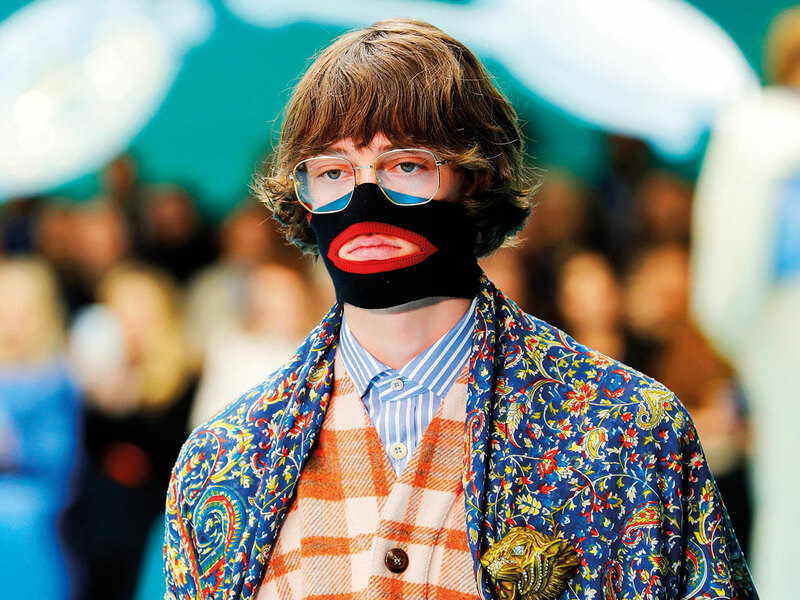 Gucci’s creative director broke his silence Tuesday over an $890 (Dh3,268) sweater that resembled blackface, saying racism was never his intention. The black sweater with a pull-up neck featured a cut-out surrounded by cartoonish red lips. Michele wrote that it was not inspired by blackface but by the late Leigh Bowery, a performance artist, club promoter and fashion designer who often used flamboyant face make-up and costumes. The balaclava-style sweater that covered the nose above the cut-out was ridiculed on social media as insensitive and racist. It emerged as attention in the US was focused on old photos showing politicians with their faces blackened.